Mortal Scepter is a blackened Thrash Metal band formed in Dunkerque, in the north of France. The band is composed of Guillaume on drums, Maxime & Lucas on guitars and Valentin on bass, who also shares the vocals with Lucas. 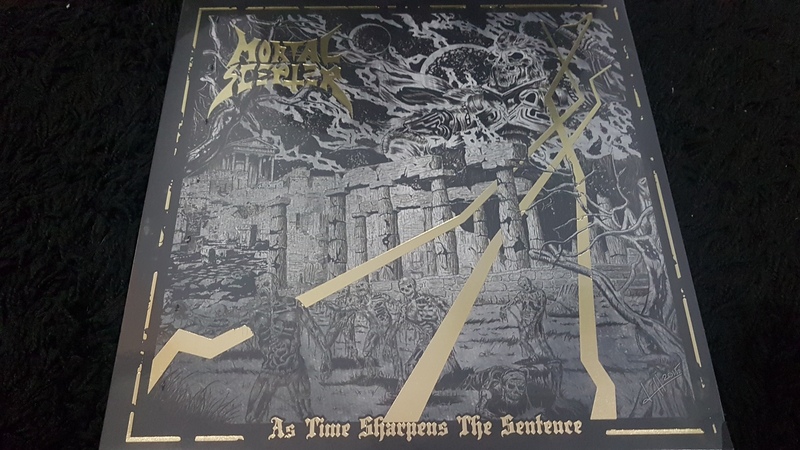 Mortal Scepter draw influence from iconic black and thrash metal bands, including Bathory, Kreator, and Destruction.